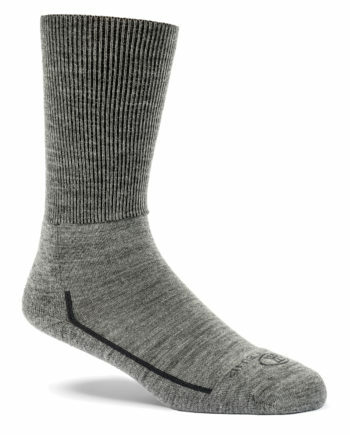 These extra-soft crew socks are padded around the shin and calf. 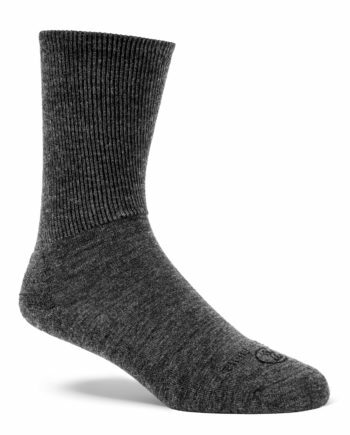 Our special Merino wool blend prevents blisters, friction, and perspiration. 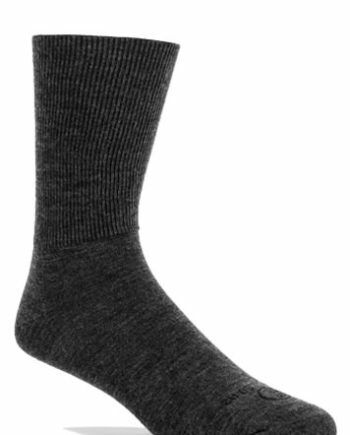 Thank you for choosing Wundersocks socks! When preparing these products, attention is paid to detail. 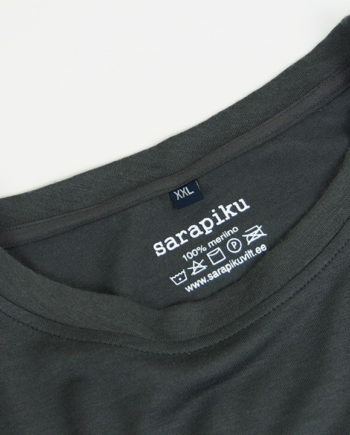 Only certified and high quality materials are used. These socks are made of special materials that reduce sweating, chafing and blisters. With emergency number woven in. 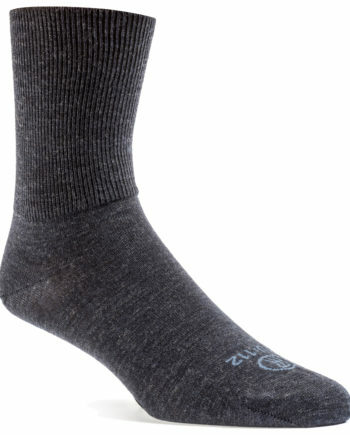 Due to its special composition, the socks are temperature regulating, odorless and easy to care for. 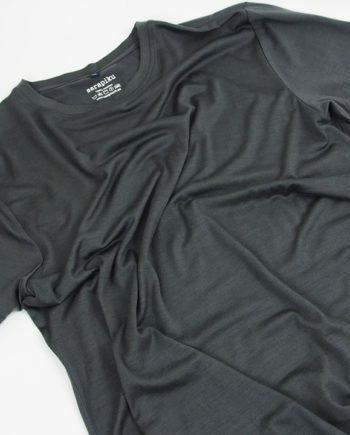 Merino wool is delicate, natural fibre. Pilling may occur and can be expected from general wearing and washing. The tops can be easily removed with scissors or top remover. 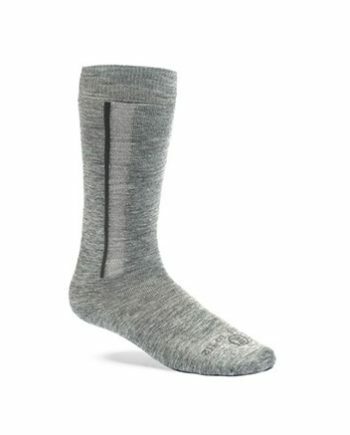 These are socks that can change your life!